Here's an innovative solution to a problem that's been frustrating homeowners for years—pet hair. If you're sick and tired of vacuuming, then keep reading for all the details on the FURminator® FURflex™ Pet Hair System. Does it only take strangers a quick glance to know there’s a Fluffy or Fido in your life? 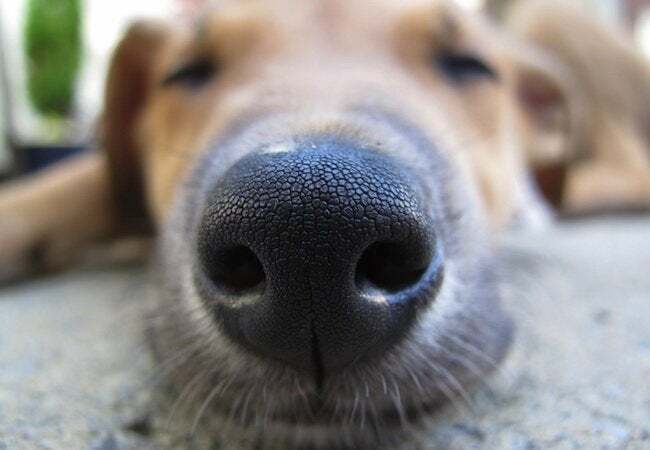 Indeed, the loose strands of fur on all your clothing may tell the world that you’re a pet owner, but you’ve still got a dirty secret: No matter how much pet hair may be on your coat, there’s plenty more back at home. Especially during the winter, when cats and dogs spend so much time indoors, it can sometimes feel like you’re suffocating beneath a blanket of fur, with everything from the floors to the furniture virtually covered. Brush and fluff all you want, but despite your best efforts, it can still be easy to conclude that you’re fighting a losing battle. Since adopting a border collie mix puppy, now seven years old, we’ve grown accustomed to a cleaning schedule that basically hinges on the shedding tendencies of our Shayna. Always productive but never perfect, the routine involves exhausting, seemingly constant vacuuming. Coming off the long winter last year, hoping to seize command of the situation, I resolved to be more proactive. Rather than sit and wait for hair to accumulate, I would tackle the problem at the source—Shayna herself (specifically, her dense undercoat). My plan? For once, I would follow the advice that, for a good reason, I had mostly ignored until now. It’s no secret that to conquer a pet hair problem, it’s critically important to de-shed your cat or dog in a contained, controlled way, removing the hair from your home before it has the chance to go where it’s not wanted. Shayna gets a haircut a few times per year, at those times when her fur becomes unruly. Beyond that, though, we pretty much leave her coat alone, simply because Shayna hates to be poked and prodded with such things as combs and hand rakes. That’s why I was delighted to discover a line of grooming tools designed to be comfortable for your pet—the FURminator® FURflex™ Pet Hair System, available at PetSmart locations nationwide. FURminator® FURflex™ gives me a veritable arsenal of grooming tools, as the system includes a set of interchangeable heads, each with its own specific purpose. To begin de-shedding Shayna, I reached for the Dual Slicker Brush. After clicking the brush into place on the multi-purpose handle that comes with the kit, I went ahead and started detangling the fur and smoothing the matted areas. While I expected Shayna to resist—and at first, she did—she quickly calmed down. I figure it’s because the flexible sides of the tool move independently, allowing the bristles to follow natural body contours, without scratching the skin or yanking the fur. I certainly didn’t expect to witness Shayna tolerate, if not enjoy, the initial grooming. But for me, the biggest surprise of all came once I moved onto the second included attachment, the deShedding Tool. Its curved edge glides comfortably along the body, removing loose hair but neither cutting nor damaging the topcoat. With each pass, the deShedding Tool brought away another robust clump of hair, each one larger than the last. (To remove clumps from the tool, just push the aptly named, super useful FURjector button.) By the time I’d finished, there was a giant, six-inch-tall mound of hair sitting next to my newly groomed Shayna. Working in tandem, the different components of the FURminator® FURflex™ Pet Hair System reduce shedding by up to 90 percent. Of course, in a home with cats or dogs, there’s no way to bid farewell to pet hair completely. But by using the system frequently, you can go a long way toward minimizing the amount of extra clean-up you must do. Plus, the kit includes a special tool, the FUR Accumulator, which makes picking up stubborn, lingering hairs a painless process. Simply brush the wide paddle over any household surface, and hair sticks right to it. When you’re ready, give the tool a light tap to dispose of the hair in the trash. I love Shayna. What I don’t love is dealing with all the hair that she sheds. 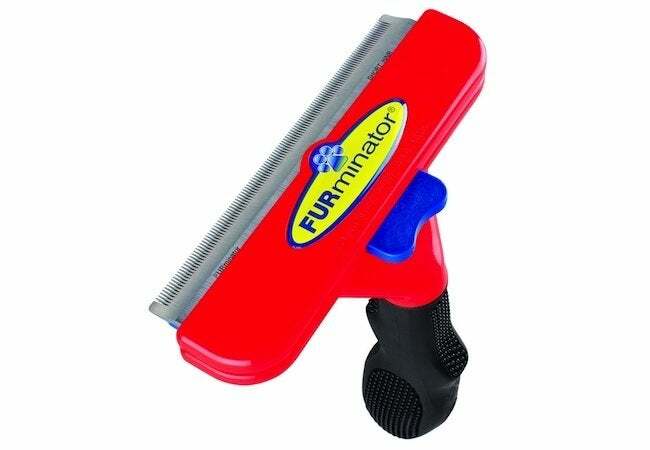 The FURminator® Tool isn’t magic; the kit doesn’t eliminate pet hair problems without you needing to lift a finger. 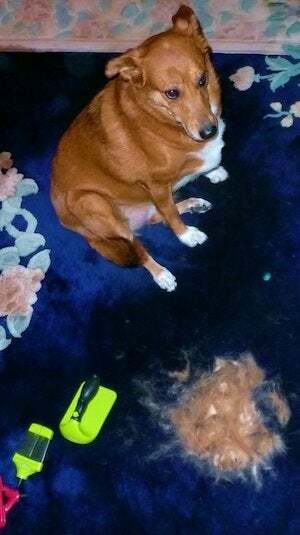 But for the modest investment of effort that it requires from one week to the next, de-shedding with the FURminator® Tool delivers ample rewards. On the one hand, it leaves your pet’s coat looking healthy, lustrous, and clean. On the other, it helps you solve the problem of household pet hair once and for all. Now, you can spend less time cleaning and more time taking pleasure in the time you spend under your own roof. 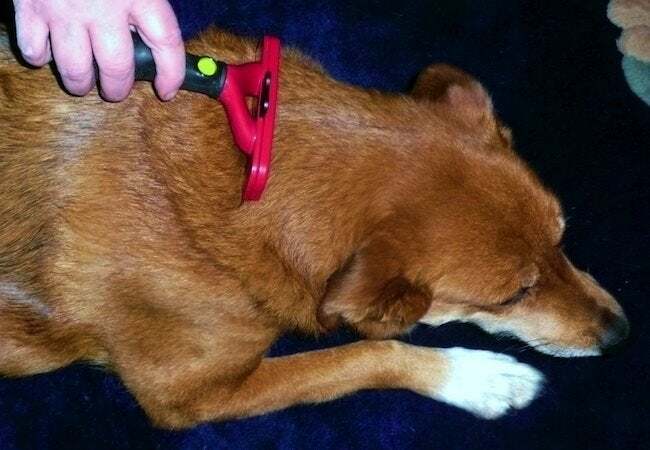 This post has been brought to you by FURminator® Professional Pet Products. Its facts and opinions are those of BobVila.com.